* The Derbyshire and Nottinghamshire TMs agreed to call the match a draw when a player and a parent were injured in the sports hall. Below are some team photographs from the U12 event. 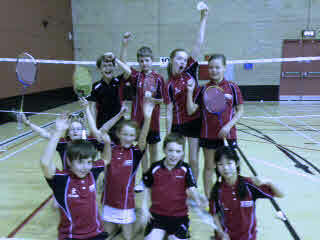 The Lancashire U12 First Team. 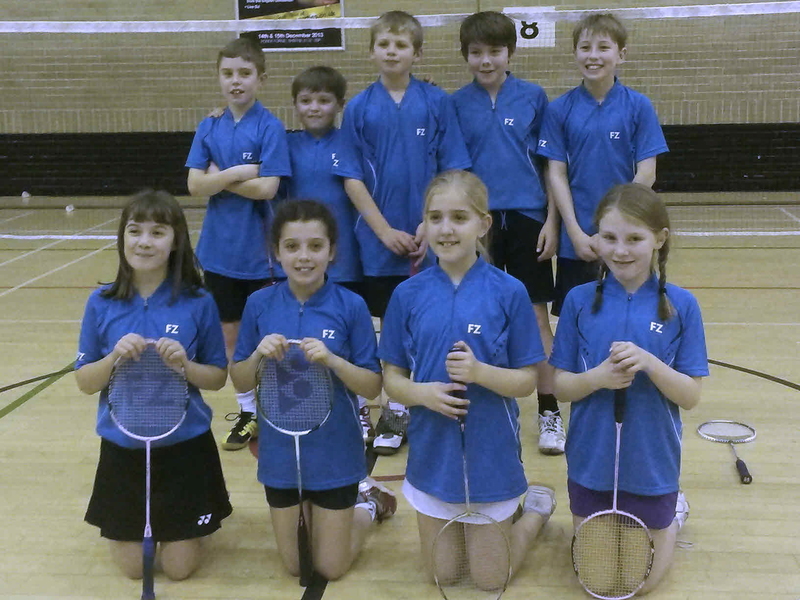 The Yorkshire U12 First Team. 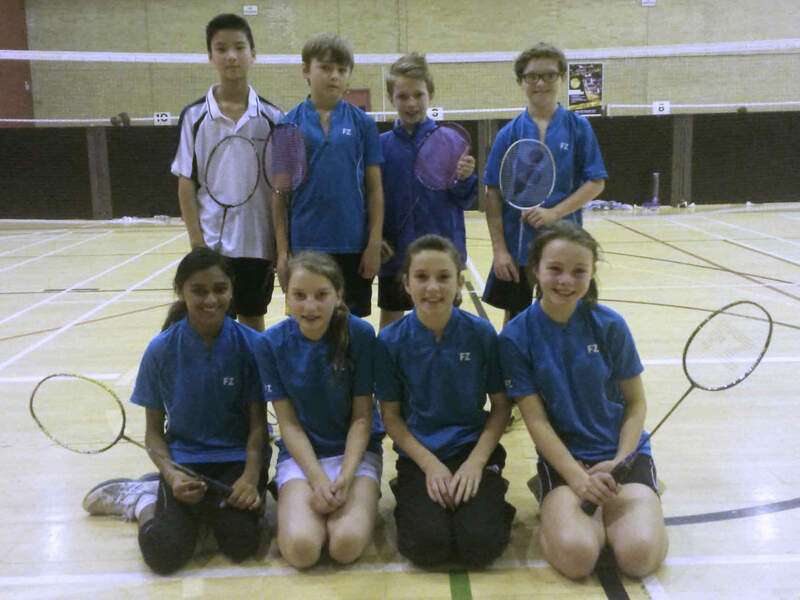 The Derbyshire U12 First Team. 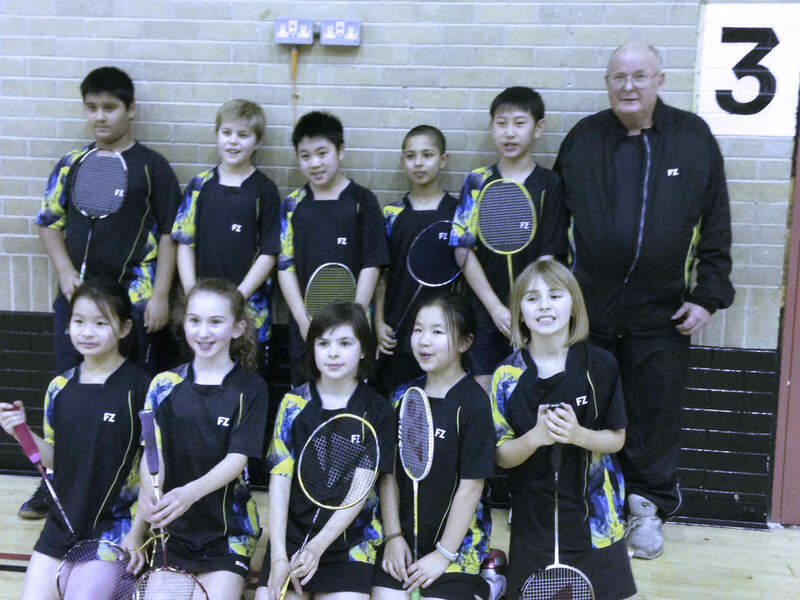 The Warwickshire U12 Team with Coach Derek Bevan. 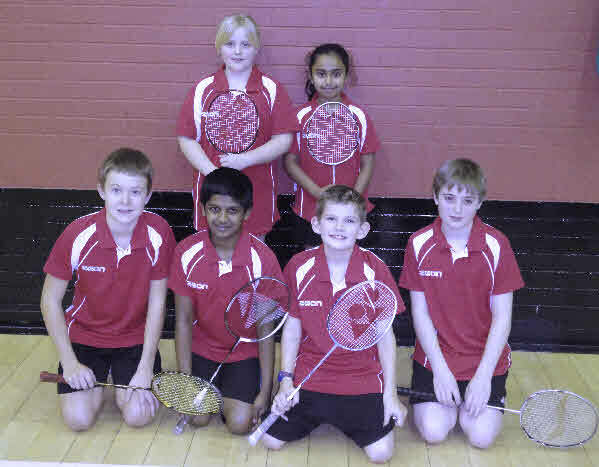 The Yorkshire U12 Second Team. 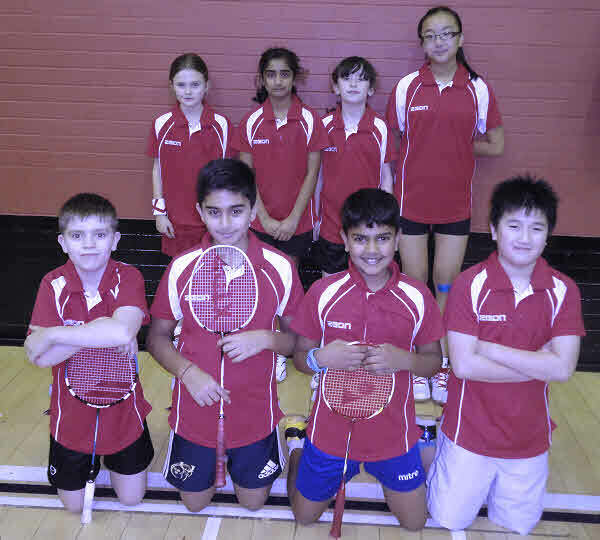 The Lancashire U12 Second Team.